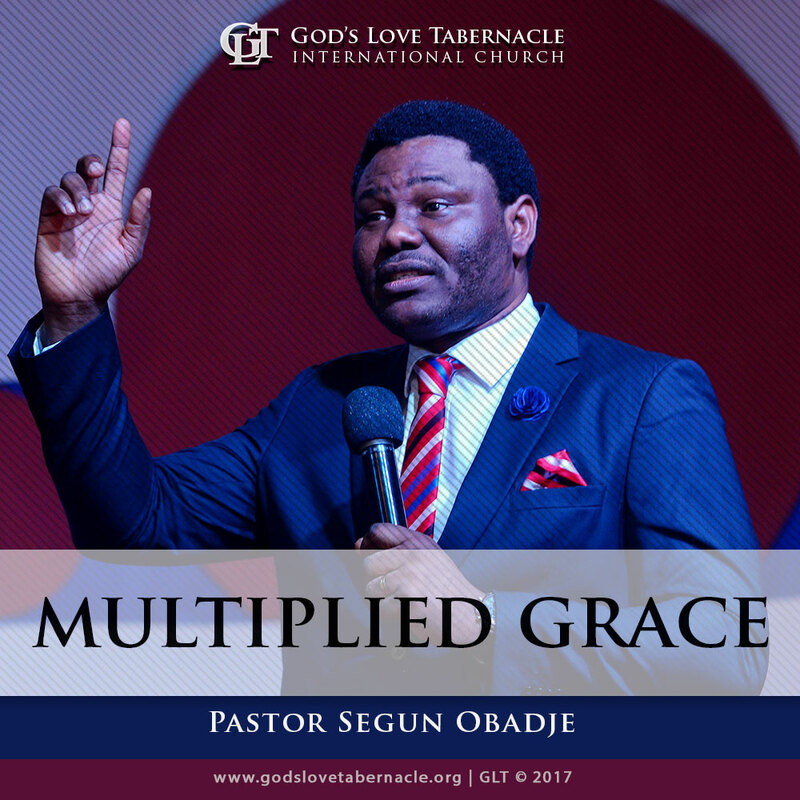 Click the Add to Cart Button to Join Pastor Segun & Funke Obadje (Ph.D) as they straighten out the Multiplied Grace Series. 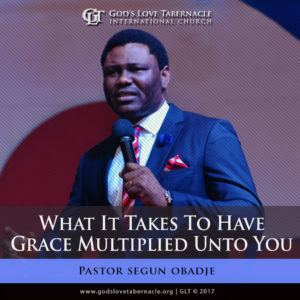 Multiplied Grace Series by Pastor Segun & Obadje is a powerful classic series in four parts: 1, 2, 3 & 4. 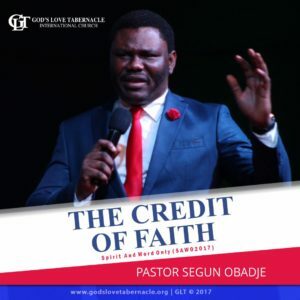 As believers, we must understand that we have received Grace, not by our own works but through faith in Jesus Christ. Often times, many believers have held on to various misconceptions and have fallen into error because they do not understand the subject of Grace. Hence, how do we avoid falling into such errors? What does God’s word say about the subject of Grace? 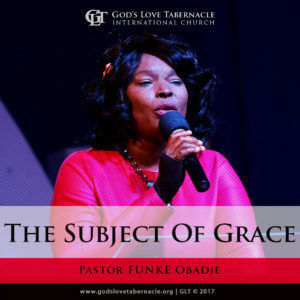 Find out from this in-depth teaching as Pastor Funke Obadje shows us biblical truths on the Subject of Grace. It is evident from God’s Word that the law was given by Moses. Grace and Truth came from Jesus Christ. Therefore, Grace cannot be defined outside Jesus. 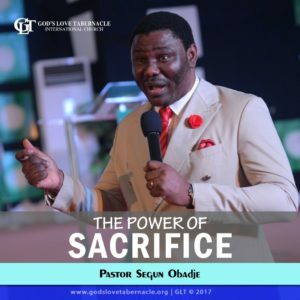 Grace is all that Jesus Christ has done for us, which is made available to us, that is meant to work in us, for the purpose of working through us, by Jesus Christ to the praise and Glory of God. 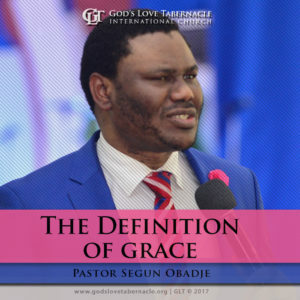 To fully understand and maximize the Grace that we have in Christ Jesus, we must understand the ‘5’ dimensions to the definition of Grace. 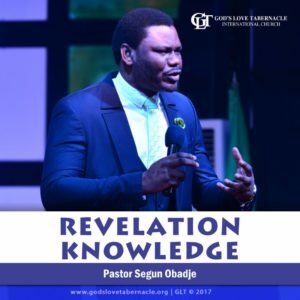 Listen to this message as Pastor Segun Obadje gives a rounded explanation of The Definition of Grace. It is evident from God’s Word that He has given us the gift of Righteousness and abundance of grace. We must understand that this grace is unto increase, hence, grace can be multiplied unto us. Beloved, it is expected that we remain steadfast, unmovable and abounding in grace. We must consistently pursue the knowledge of Christ and our desire to seek the truth must come with virtue and eagerness. 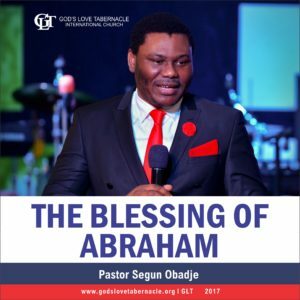 Do you want to enjoy a higher level of grace like never before? 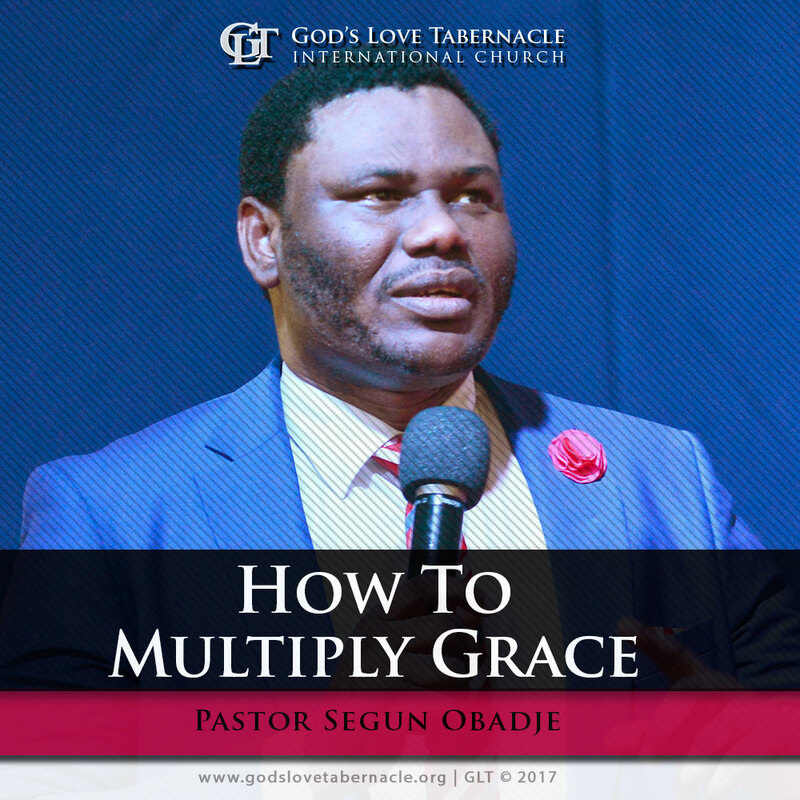 Learn more from this exceptional teaching as Pastor Segun Obadje teaches on What It Takes To Have Grace Multiplied. Beloved, it is important that grace be multiplied to you to triumph and to have the relevance that will never fizzle out in life. Through grace, your level of impact and influence is increased and you come into perfect alignment with God. However, you must choose to live a life of godliness and holiness to grow in grace tremendously; for the path of holiness directs you to act in dignity, integrity, obedience and reverence in awe of God. Listen to this message as Pastor Segun Obadje gives an expository teaching on the How To Multiply Grace. Stay Blessed!